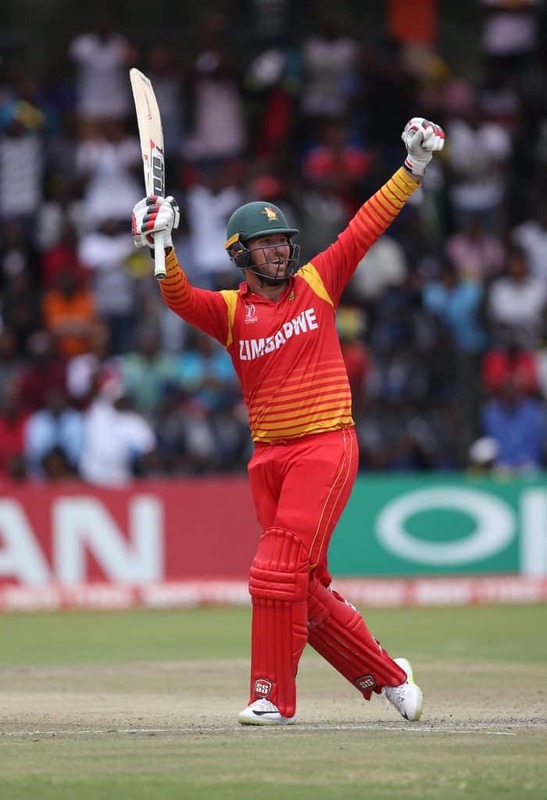 Zimbabwe will be without the injured star duo of Hamilton Masakadza and Brendan Taylor when they face the United Arab Emirates (UAE) in the four-match one-day international (ODI) series that gets underway in Harare on Wednesday. The two experienced players are conspicuous by their absence from the 16-man squad that will represent Zimbabwe in the first two ODIs. Both of them had been included in the 27-men training squad that has been in camp for the past fortnight, but they have not recovered in time to play a part at least in the first two matches of the series against the UAE. With Masakadza sidelined, vice-captain Peter Moor will lead the side that will be banking on the in-form Craig Ervine, alongside seasoned campaigners Sikandar Raza, Sean Williams, Tendai Chatara, Kyle Jarvis and Elton Chigumbura. The uncapped duo of Ainsley Ndlovu and Tony Munyonga are in line to make their international bow after they made the cut, while Timycen Maruma and Regis Chakabva are back in the side following their lengthy absence from ODI cricket. The players, who did not make it into this squad will have another chance to be picked when the selectors name the side for the last two matches of the series. Proceeds from ticket sales for the third match, on Sunday 14 April, will go towards Cyclone Idai disaster relief efforts. Before the series gets underway, the UAE will first face the Chairman’s XI side in a 50-over warm-up match at Old Hararians Sports Club this Monday. Brian Chari will captain the Chairman’s XI team, which includes three Under-19 players – Wesley Madhevere, Dion Myers and Luke Oldknow.